Shares in Canadian cannabis company Aphria Inc. plunged for the second day in a row as the company fought back against allegations from a short seller that its recent slew of overseas takeovers are worthless and designed only to enrich company insiders. 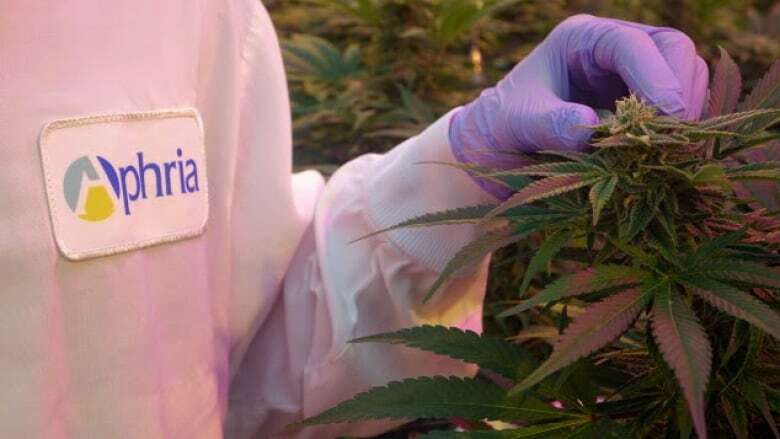 Shares in Canadian cannabis company Aphria Inc. plunged for the second day in a row on Tuesday as the company fought back against allegations from a short seller that its recent slew of overseas takeovers are worthless and designed only to enrich company insiders. The company's shares on the TSX closed down 27 per cent on Monday when prominent short seller Gabriel Grego of Quintessential Capital Management called the Leamington, Ontario-based marijuana firm "a shell game with a cannabis business on the side." Grego detailed visits to many of the company's recently acquired facilities — Jamaica-based Marigold, an Argentinian pharmaceutical company called ABP and Colombian producer Colcanna — and portrayed them as dilapidated, and worth nowhere near the $736 million price tag that Aphria paid to acquire them. On Monday, the company came out with a detailed rebuttal to his claims, outlining the various production facilities, licences and other prospects that the acquired companies have at their disposal as a result of various recent deals. Aphria also noted that it received financial advice, and a fairness opinion on the value of the properties it had acquired, from Cormark Securities Inc., which concluded the transactions were "fair, from a financial point of view, to Aphria." has gotten us to where we are today, making Aphria a global cannabis success story," Neufeld said. Venture capitalist Andy DeFrancesco, who features prominently in the short seller's report because he was an adviser to Aphria on the purchase of the assets at the centre of the storm, came out swinging on social media on Monday, accusing the short seller of misleading investors to make money for himself. He also posted videos of his own site visits to one of the Jamaican facilities in question, showing what appears to be rows of cannabis plants growing in fields. Later on Tuesday, the short sellers responded to Aphria's rebuttal, arguing that it "conveniently [avoids] addressing almost all of our very serious core allegations." "After a careful review of Aphria's latest press release, we feel even more confident in our thesis," Quintessential said. Tuesday's developments did little to assuage investors' fears, as the stock continued its slide. After closing at $7.60 per share on Monday, Aphria was off another 13 per cent, to $6.55, late in the day. Earlier it hit a new 14-month low of $5.83 per share. 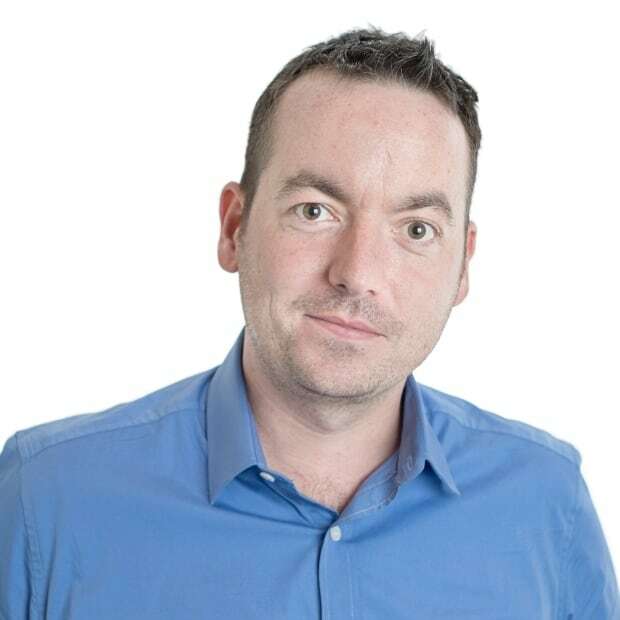 Chris Damas, editor of the cannabis investing newsletter the BCMI Cannabis Report, says he expects the volatility to continue for a while yet until the truth of the matter is revealed. "I see Aphria doing a bounce trade here on the uncertainty surrounding the above drama, and bottom buyers and short covering should boost the shares from these levels in the short term," he said. "But this is a trade for experienced day traders and risk takers only."